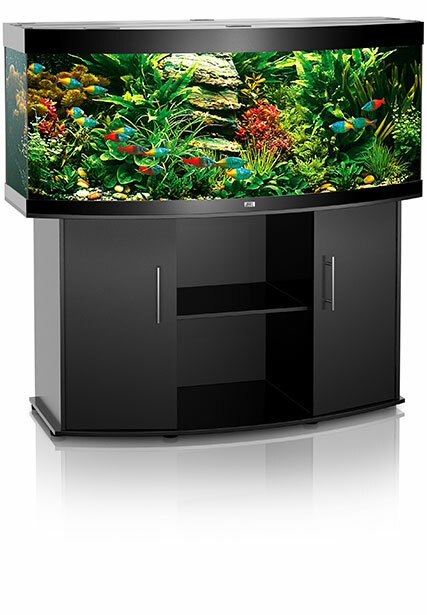 The Juwel Vision is a fabulous, curved fronted cabinet aquarium, offering unrivalled views of the underwater world. 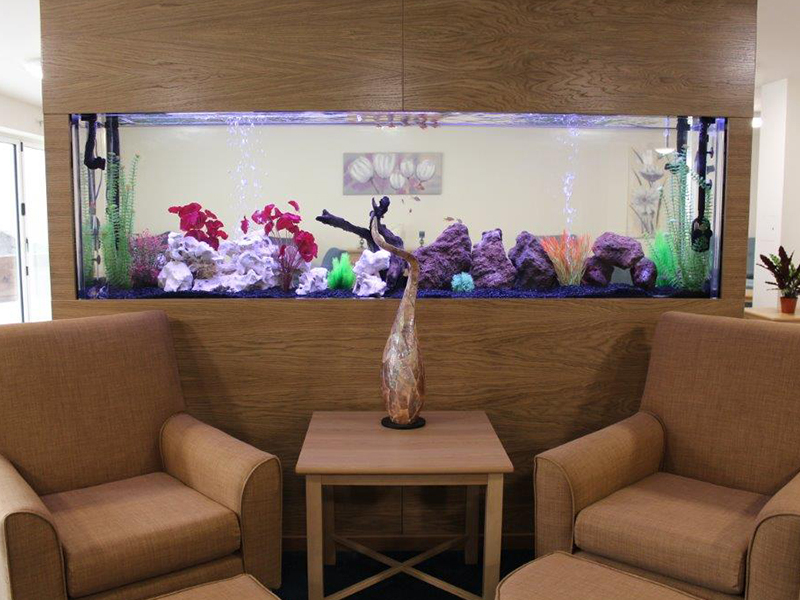 Taking pride of place in any setting, creating calm and relaxation. 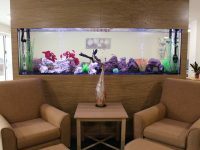 Enhancing the décor of reception areas, waiting rooms, work areas or public areas. 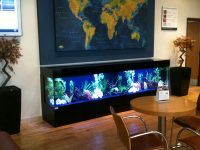 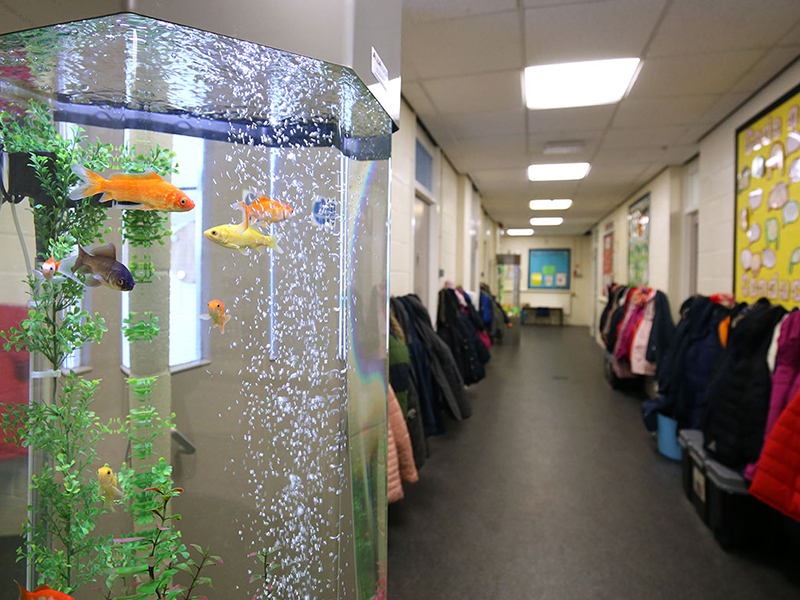 You can choose a Juwel Vision aquarium in four colour options including beech to white gloss. 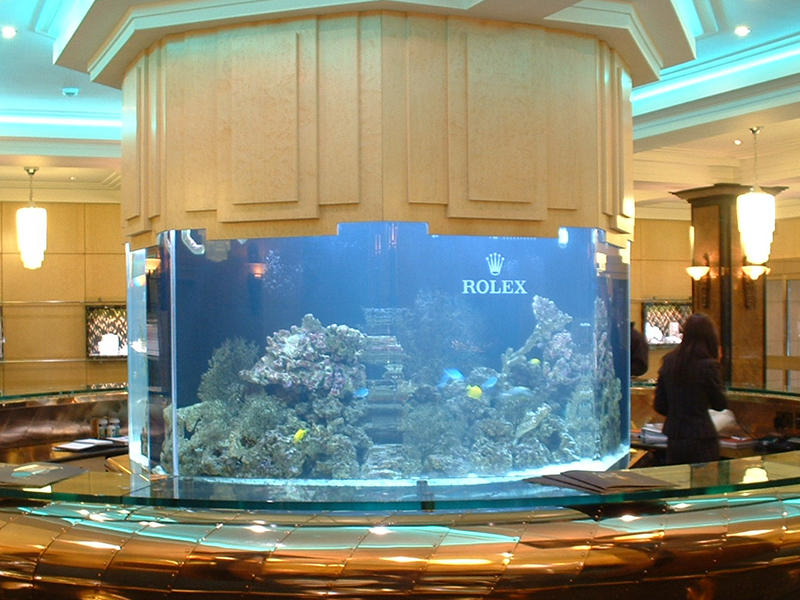 For an extra cost, why not choose a cabinet colour to fit your interiors and scheme, or an aquarium wrap. 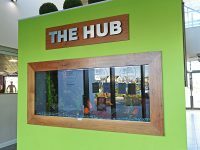 Displaying a company logo or brand, school mission statement or complimenting décor. 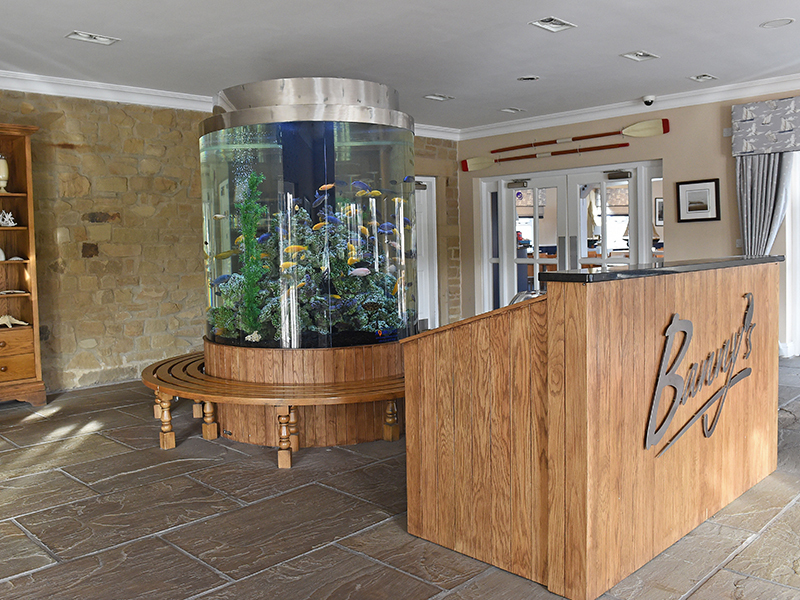 Please do select your preferred colour choice in the swatches above from our standard colour ranges.If you’re prefer a different colour to match your interior , we have an excellent optional extra service . 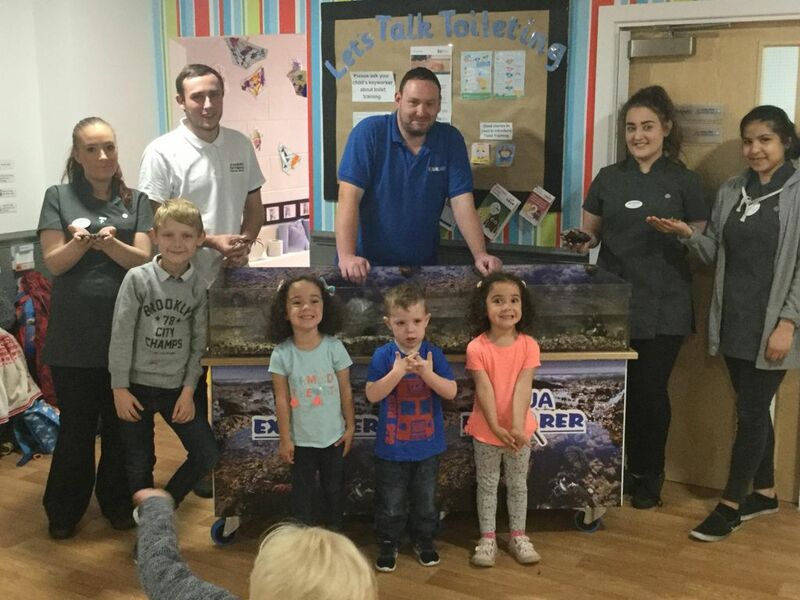 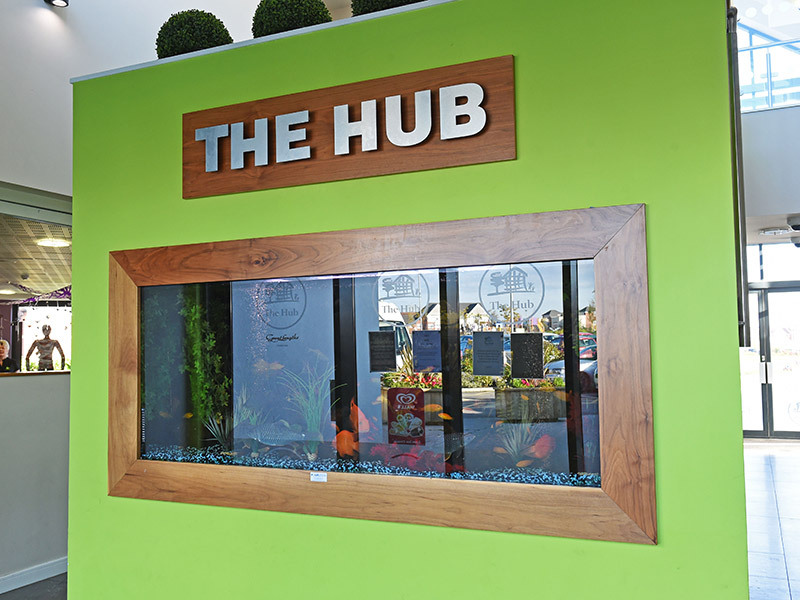 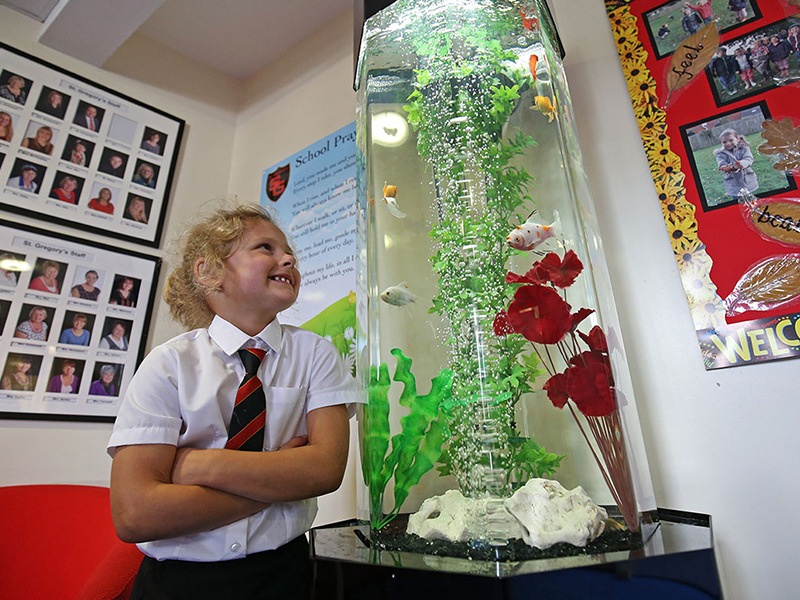 Also if you would like your logo to be branded on the aquarium this is another optional extra service we can provide. 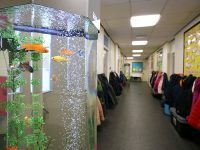 Do you have a question about this aquarium? 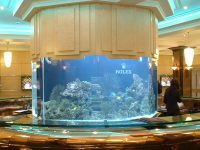 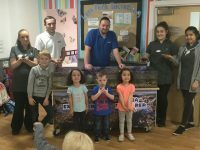 If you have a question about this aquarium we are here to help. 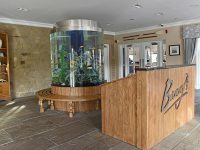 Please submit your question below and one of our experience trained technicians will get back to you as soon as possible. Thank you very much for your interest in Aqualease Aquarium rentals.